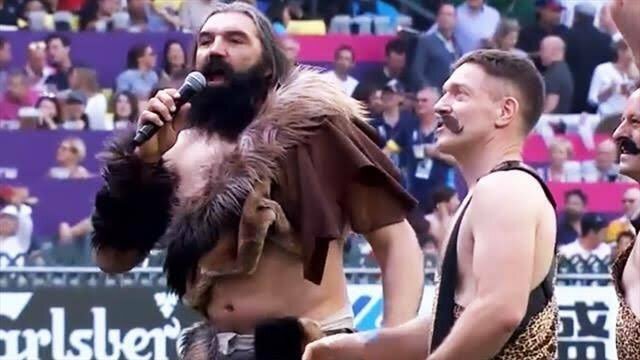 So here is a Frenchman dressing up as a caveman, singing a Scottish anthem in China. 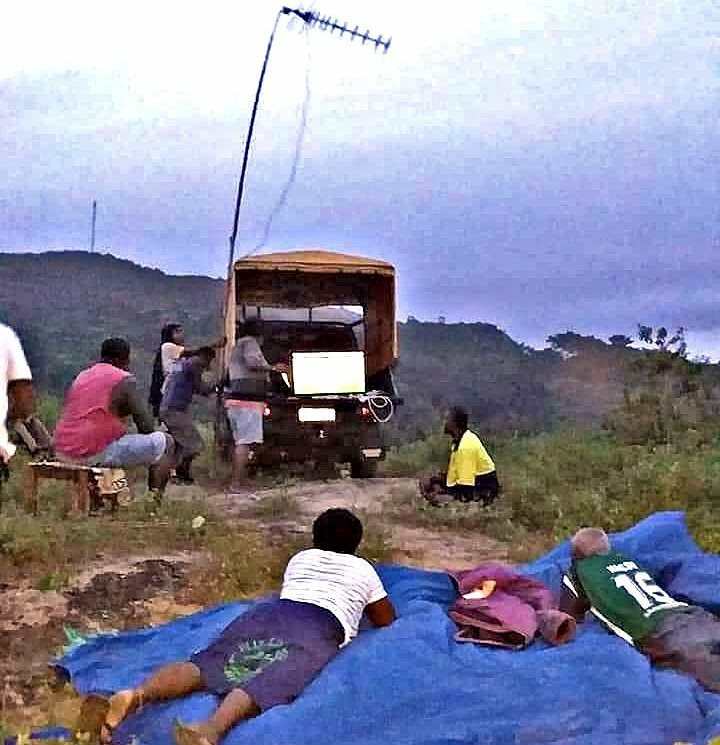 Back in the grass roots, Rugby 7s is kind of quite big in Fiji. So what’s OJ Simpson doing these days? Attending a ground opening in Las Vegas of course. 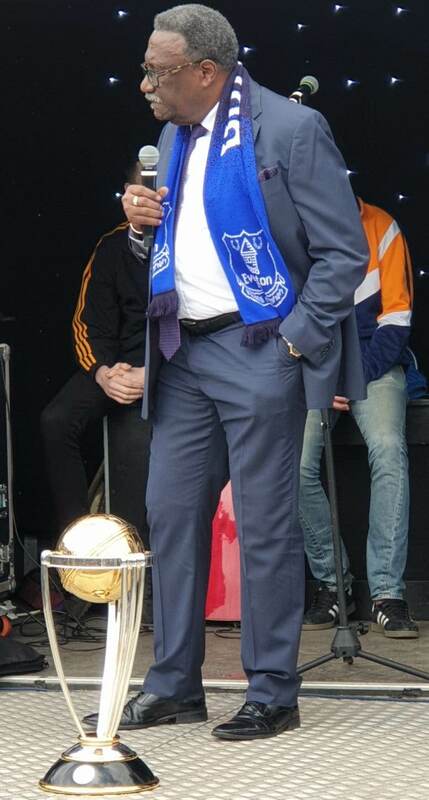 Sir Clive Lloyd, with the Cricket World Cup at his feet is … an Everton fan? 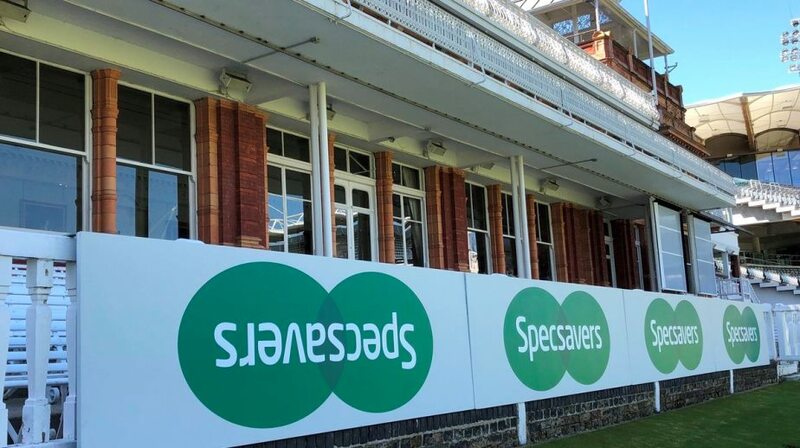 An interesting development at the Home of Cricket. 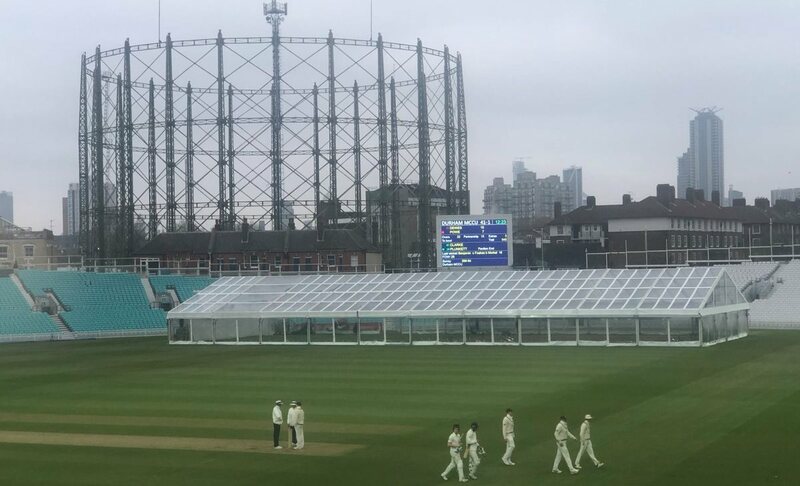 Meanwhile, across town, what are they growing at the Oval? How good is this? 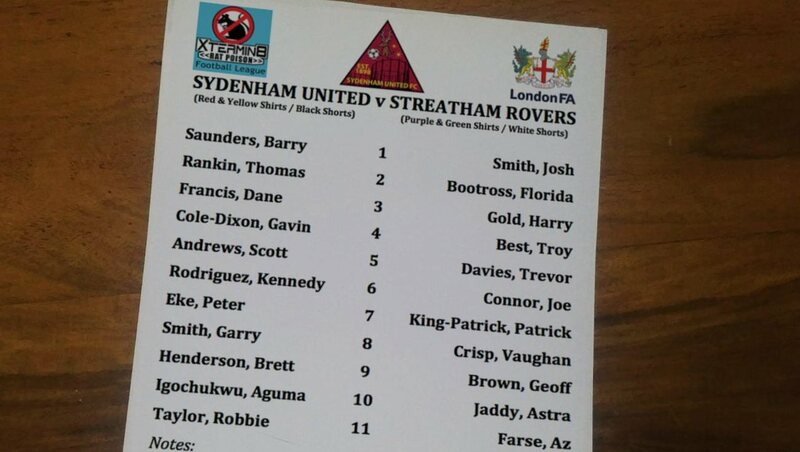 BTW, Dane Francis is a striker. 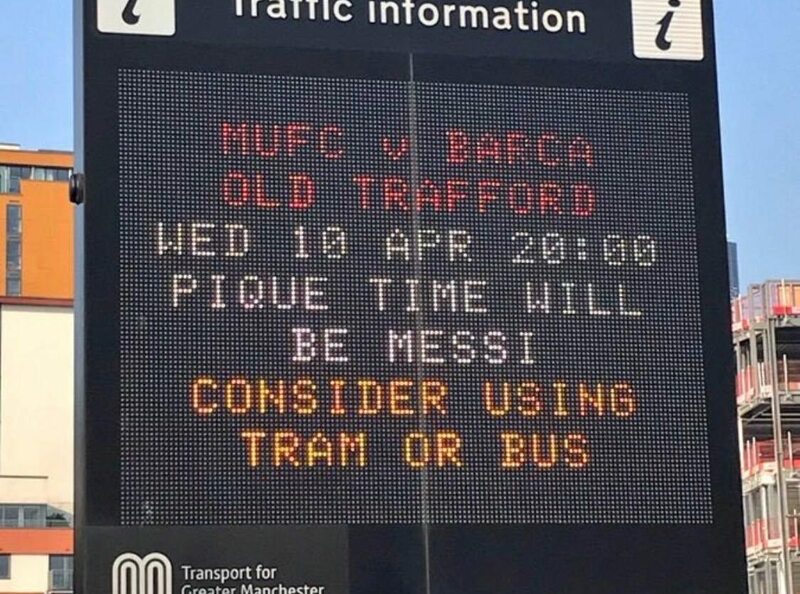 Bless the Manchester Met. There is a light that will never go out. It’s a riot in the Augusta media centre. 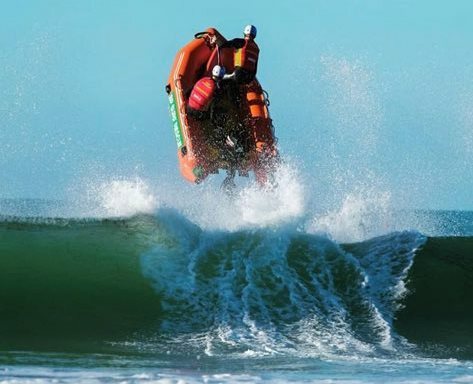 Surf life-saving competition in Waikouaiti. Mascot Corner. 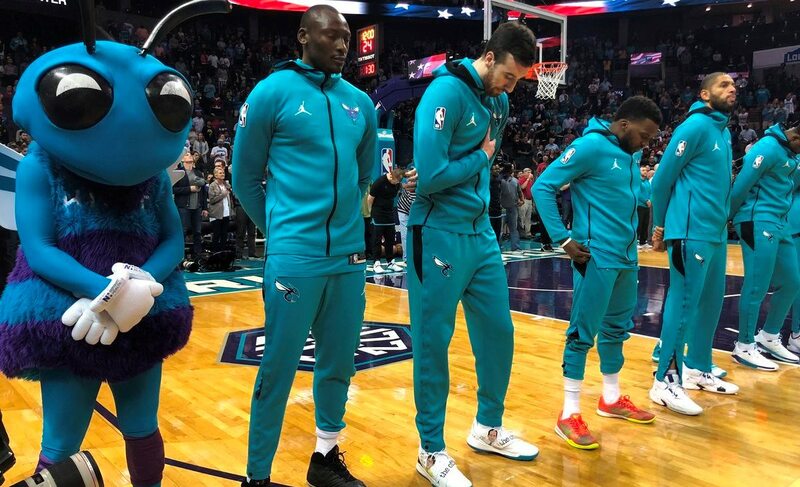 Here’s Hugo of the NBA Charlotte Hornets. From the Archives. 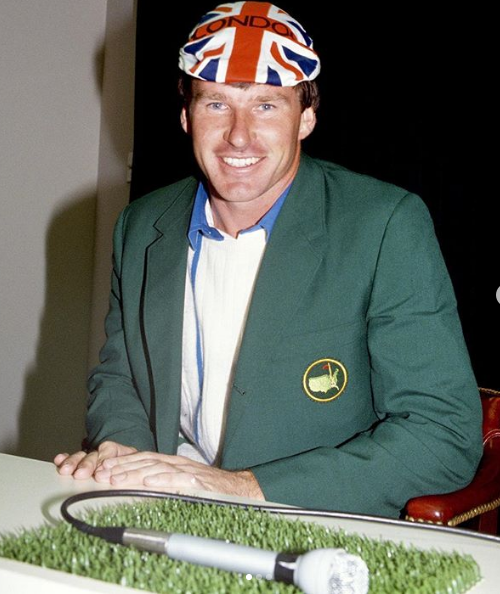 30 years ago Nick Faldo became the first British player to win the Masters, and he blasted their way out of their stuffy ways with a fashion statement. 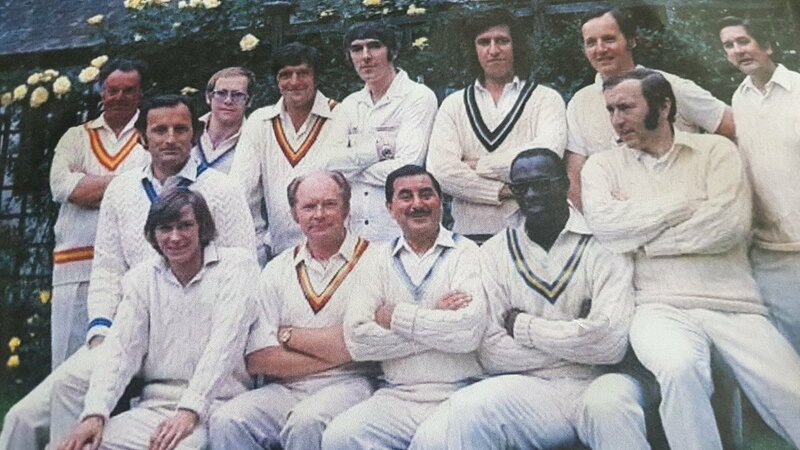 And from 1973; the Vic Lewis XI at Lords; featuring Elton John, Wes Hall, Peter Cook and Michael Parkinson amongst others.